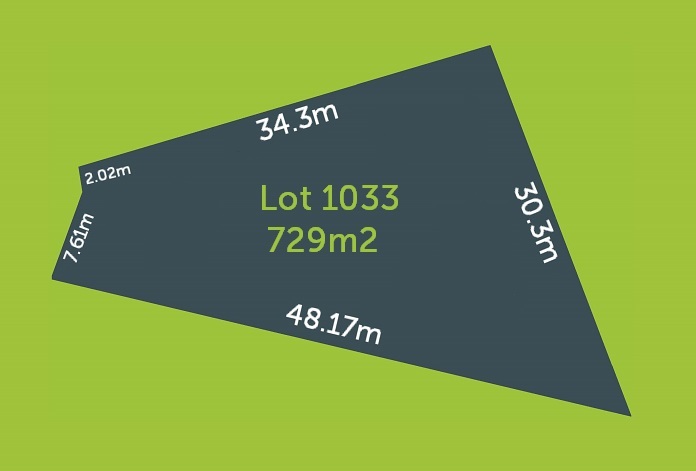 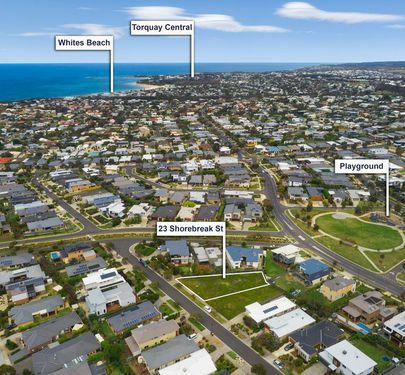 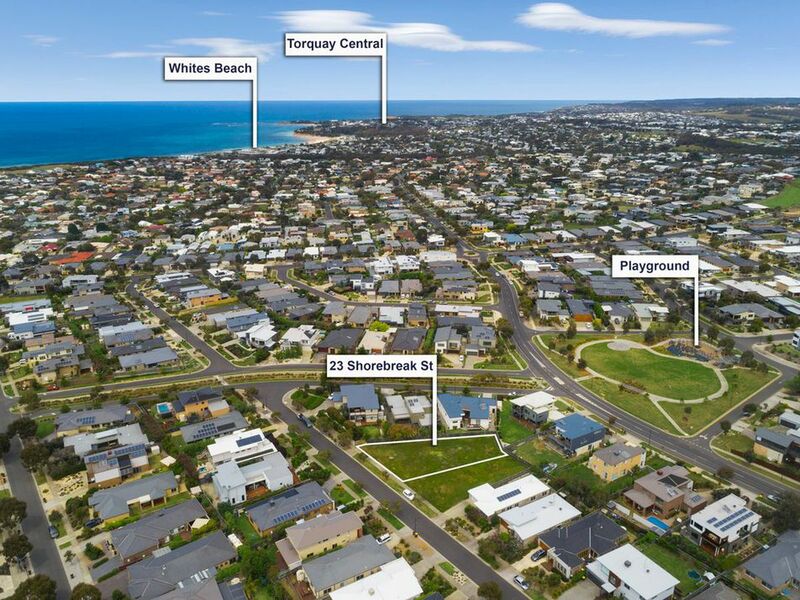 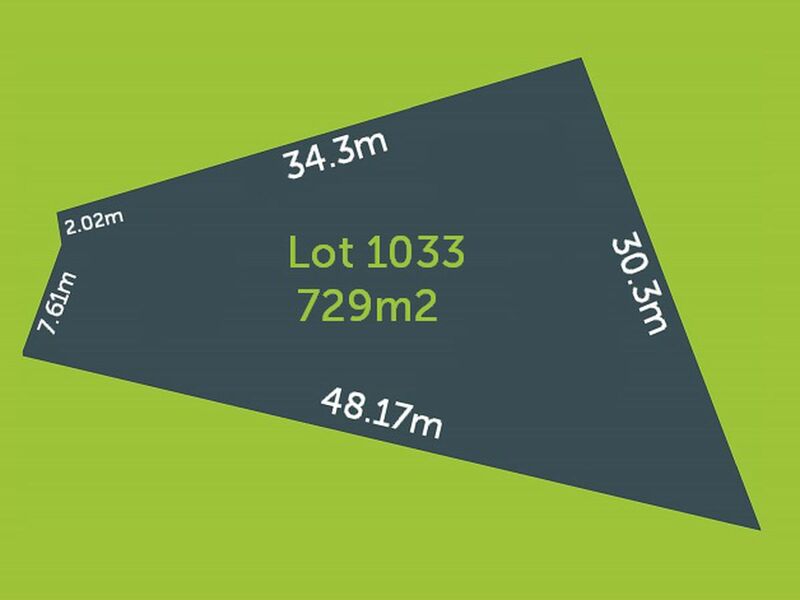 Large vacant titled blocks, in great locations, that are well priced are rare to find nowadays in Torquay. 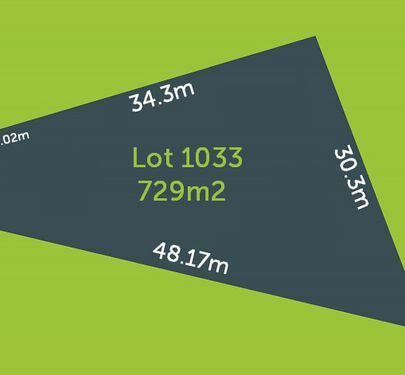 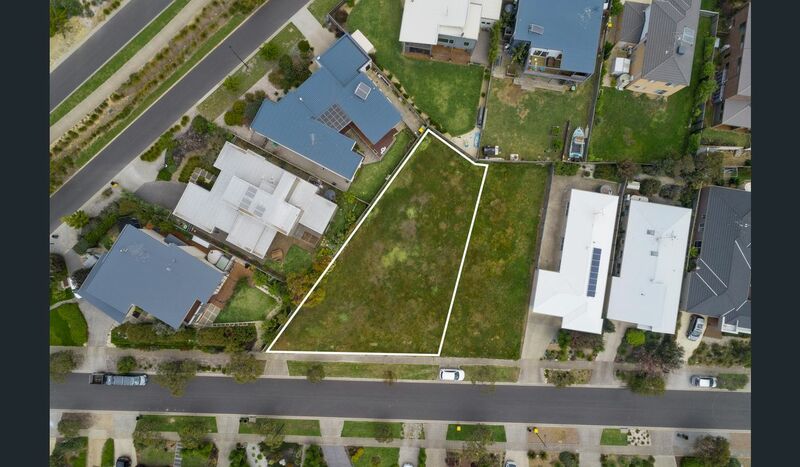 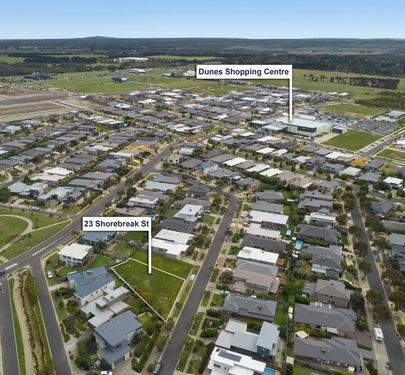 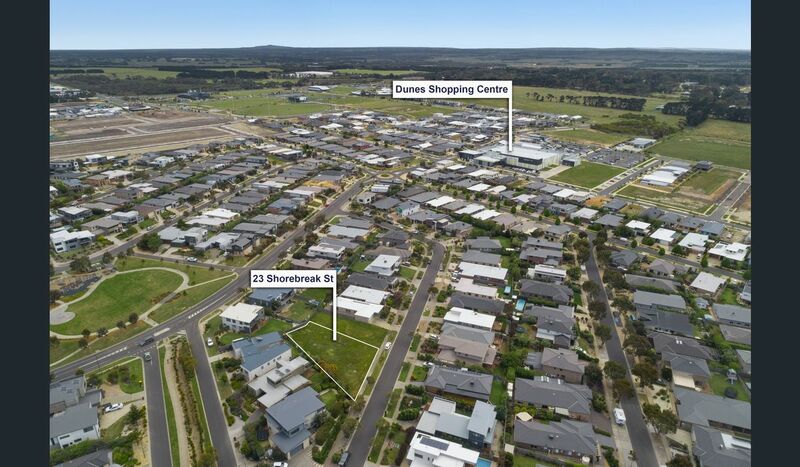 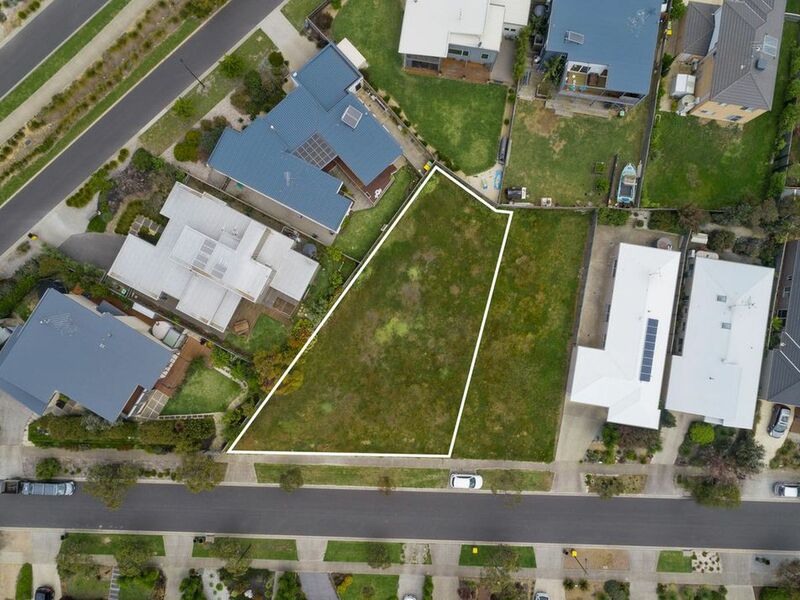 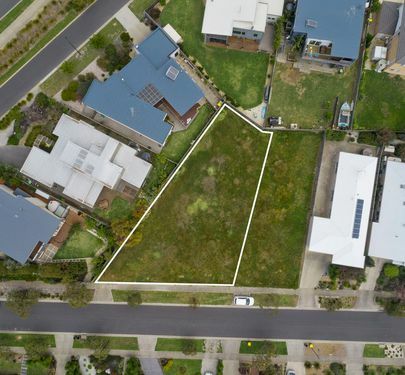 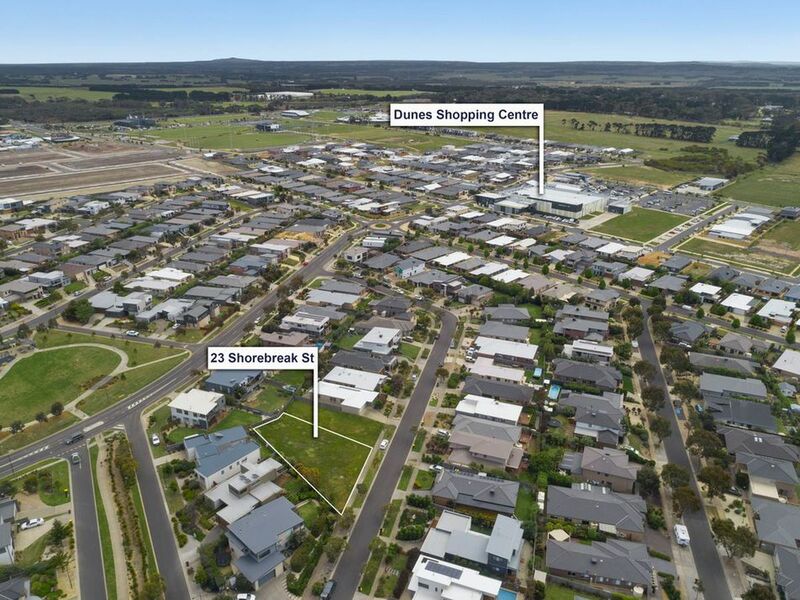 Build a fantastic home on this fully serviced, North facing, 729 m2 block. 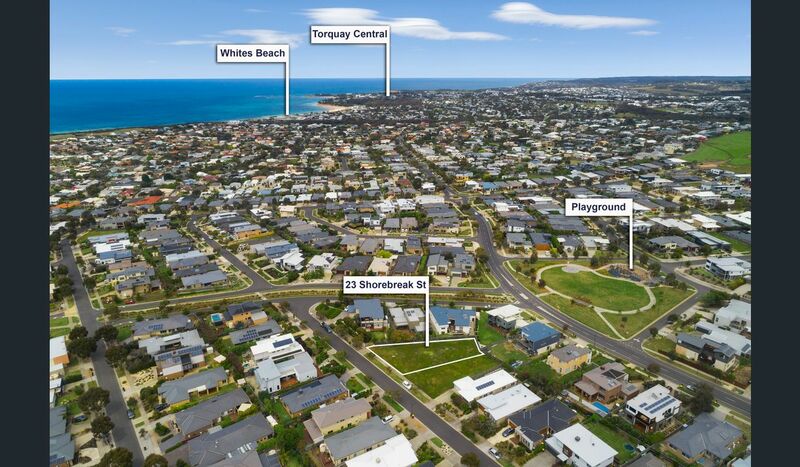 Potential for Great Ocean Views with a double storey. 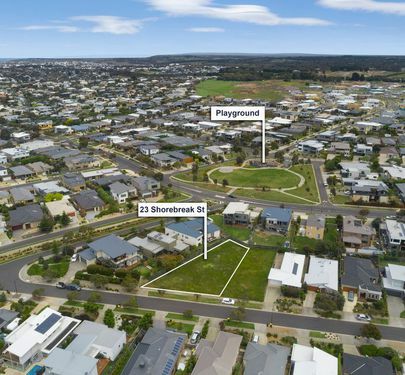 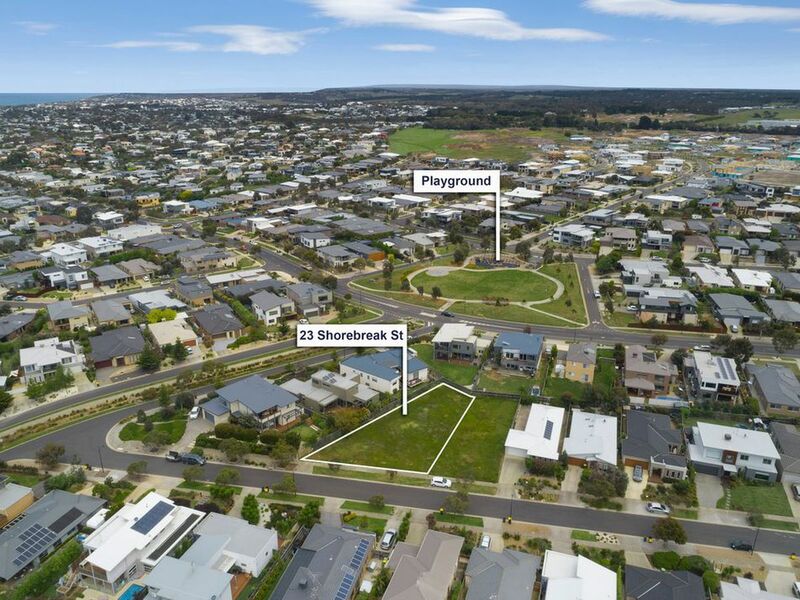 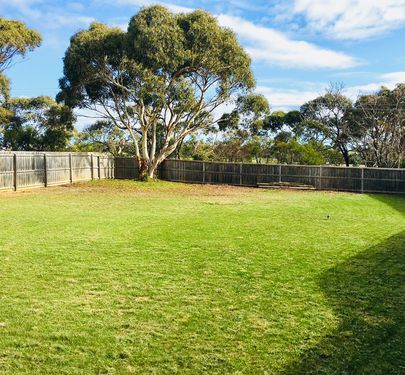 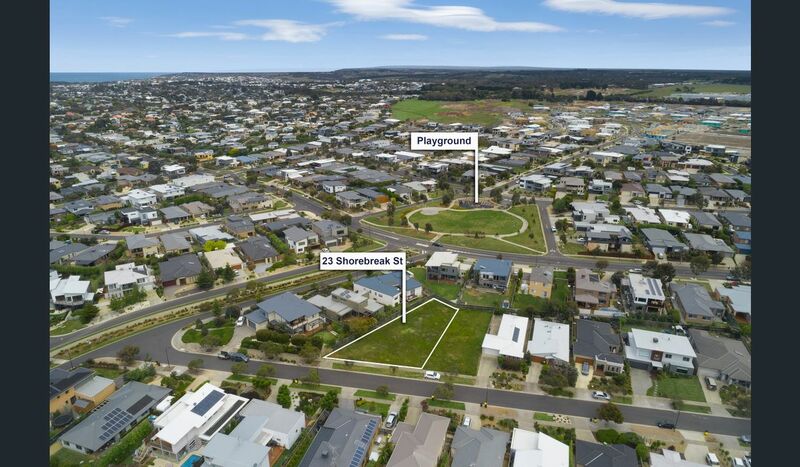 Located in a quiet street, close to the new Torquay North shopping village, schools, childcare centres, sporting facilities and within easy reach of fantastic beaches.